New website Development - I don't have a website and need to start from scratch. We can work with you to determine your needs for your new site on an A la carte basis so you can start small and work into a site suited to your business processes at a cost that works in your budget. We are Engineers and programmers that can take any application and migrate it to your website. We specialize in complicated. We can succeed where others have failed. Our expert team of Website Developers & Digital Strategists use cutting edge technology & best practices to create websites that increase user engagement. 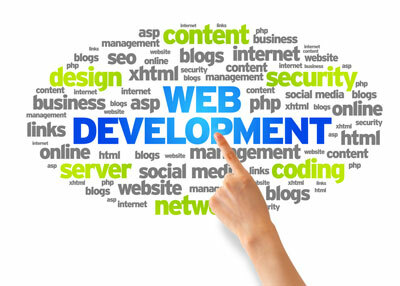 We offer Web development that focuses on immediate results and rapid return on investment. 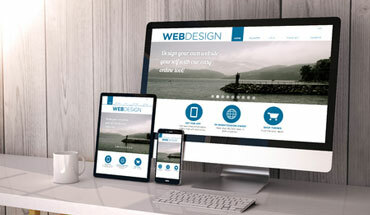 From concept to development to deployment, every detail of the site design and functionality is carefully matched to your unique marketing message, brand identity, business operations, and customer needs. 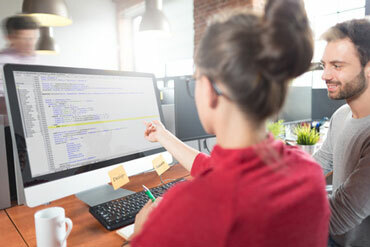 Improve efficiency with our custom Website development solutions designed to improve access to information, customer service and human resource effectiveness. To View some of our Templates click on one of the Links Below!